DEC 7 (FRI) 7:07 P.M.
DEC 8 (SAT) 6:22 P.M. Pack the Place this weekend! 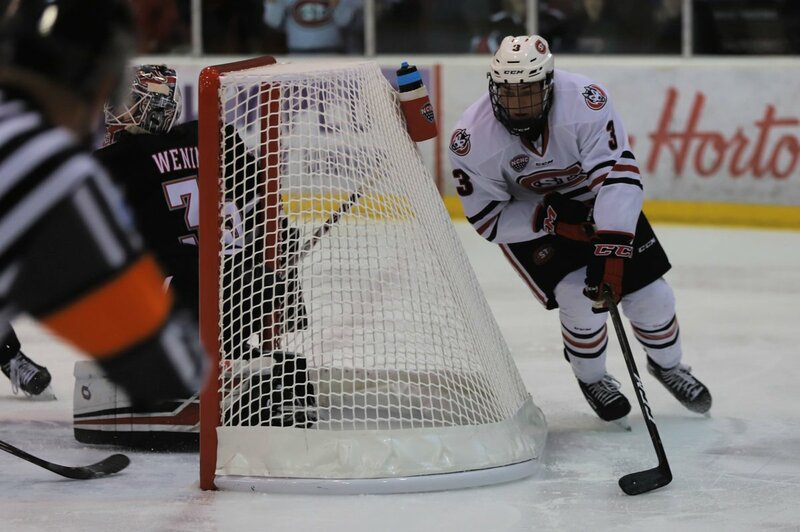 @SCSUHUSKIES_WHK and @SCSUHUSKIES_MH will be featured in 4 games on @FSNorth this weekend. Let's fill the HBNHC for these games! 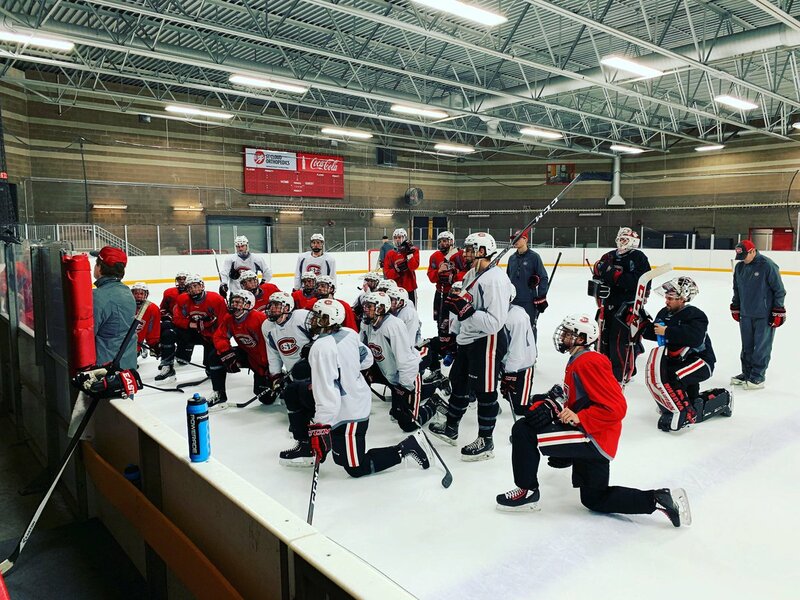 SCSU Hockey on FSN All Weekend Long! 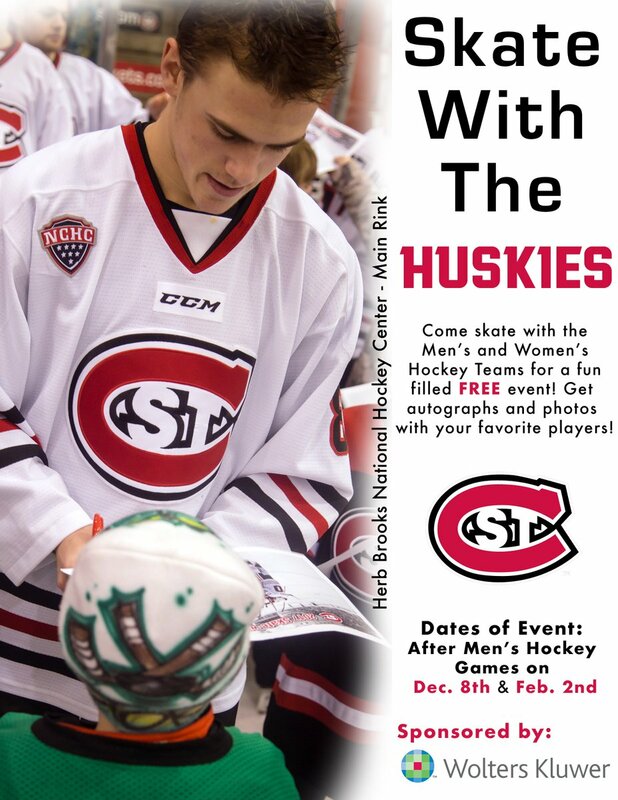 Here’s a look at your upcoming Husky hockey weekend. 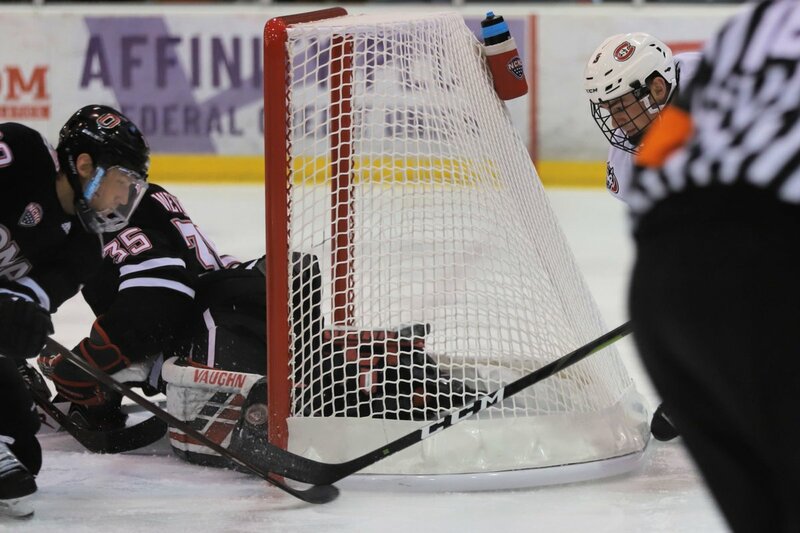 Watch the weekend preview - @SCSUHUSKIES_MH vs. @OmahaHKY on Dec. 7-8. 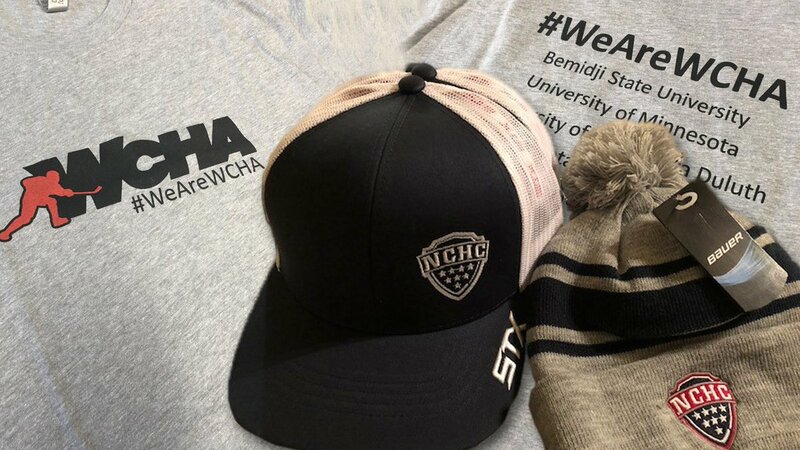 12+ hours of @TheNCHC/@WCHA_WHockey college hockey programming on @fsnorth this weekend = 12 items to giveaway today - RT for a chance to score one. The first half wraps up this weekend! UNO and SCSU always produce some really fun contests, what with both teams liking to get up and down the ice and score Goals; definitely looking forward to the next couple nights! Do we know if the game will still be on NCHC.tv? It looks like it is on the schedule, but I know the games aren't always there if it is on another TV channel. 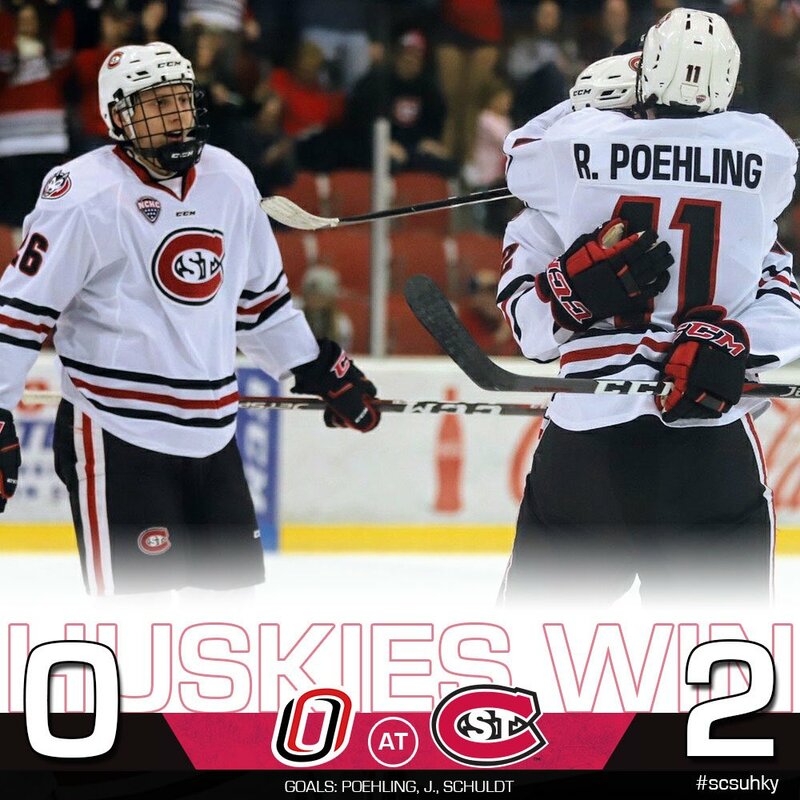 Jack Poehling and Jimmy Schuldt light the lamp while David Hrenak stops all 18 pucks he faces to secure a 2-0 victory! A wins a win but I might have felt better about that one if they played a little worse and still came up with the 2-0 win. Outside of the couple great scoring chances that ended up not working out this felt like a game the Huskies never were going to score a goal. 6 point NCHC lead is huge at this point. It's kind of the whole league tied for 2nd at this point so it is by no means a cakewalk to win it but as long as nobody sweeps us the rest of the way I like our chances. The pucks were going in tonight, as the Huskies win it 7-1! Blake Lizotte with a pair of Goals, Newell with a Power-Play Goal and Full Strength Assist, Perbix with his first Multi-Point night (2 Assists), Jimmy gets a Helper, plus RobbyJ lights the lamp! Add in Big Dave stopping 20/21 and it was a fantastic night! Fantastic finish to the first half of the season! Last edited by HuskyFan64 on 08 Dec 2018, 21:57, edited 1 time in total. Super happy to get a sweep tonight! This may be the first year ever where I can confidently feel like we can beat any team in the nation.